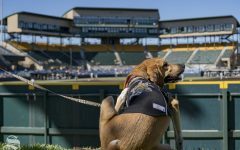 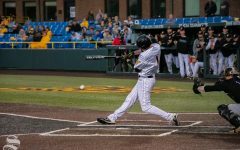 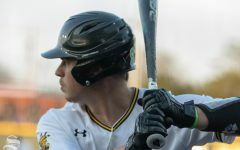 Wichita State baseball dropped the second game of its home series with Houston on Saturday, losing 7-3. 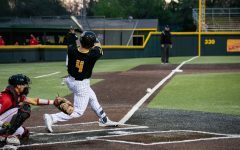 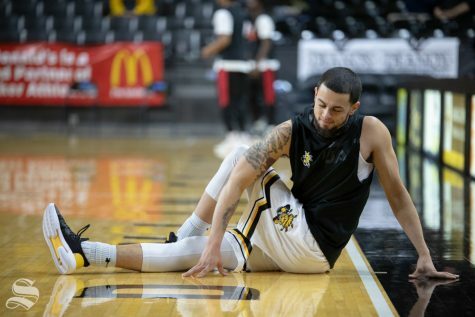 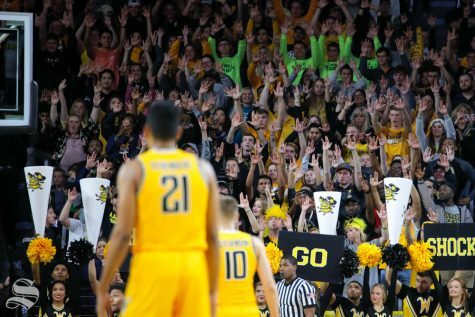 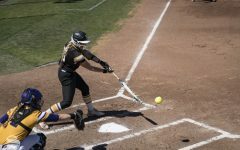 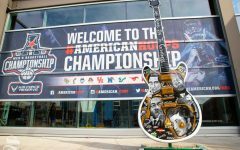 The Shockers dropped the series, with losses on both Friday and Saturday. 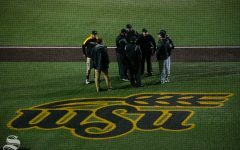 Wichita State recognized the 1989 College World Series team by having former coach Gene Stephenson throw out the ceremonial first pitch. 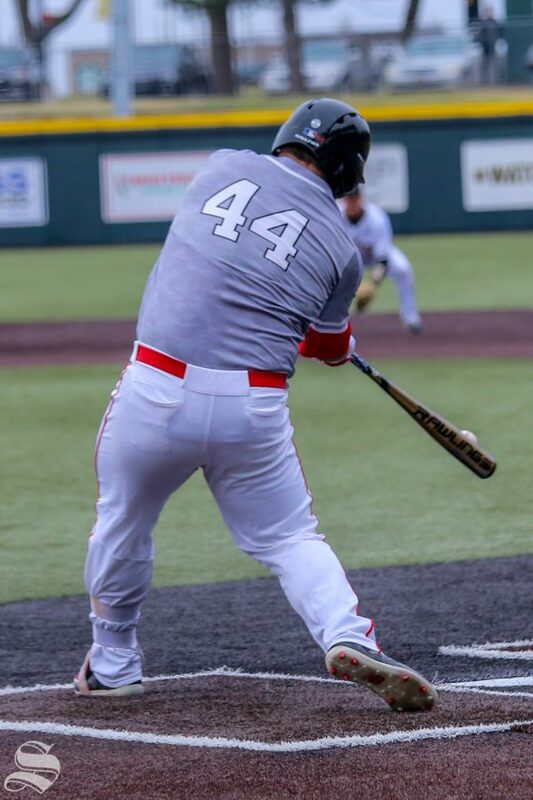 Houston's Joe Davis swings at a pitch during the game held on April 13, 2019 at Eck Stadium. 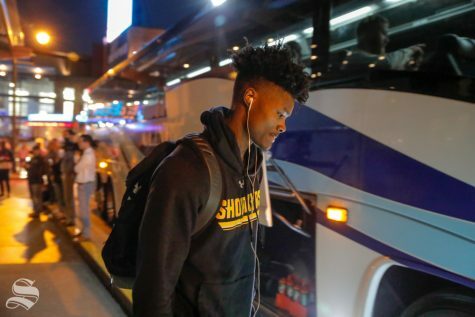 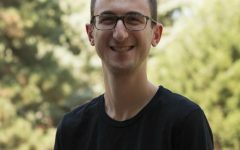 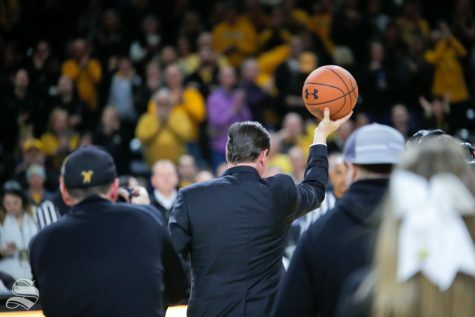 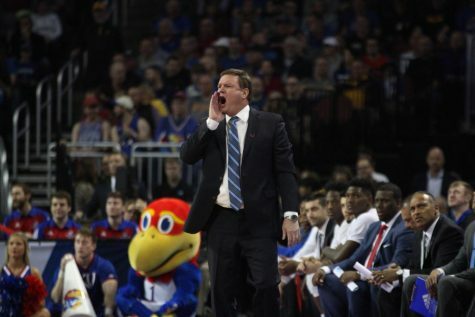 (Photo by Evan Pflugradt/The Sunflower).